Now here is something that I never considered when I started the Sealy Sleep Ambassador campaign. Of course, I’d heard about REM (rapid eye movement) sleep before and have read reports of how not getting enough can have serious consequences on my health. What I didn’t know was that I just haven’t been experiencing it often enough over recent years. I sort of just thought that it was a fact of getting older that I don’t remember my dreams like I did when I was a child. Furthermore, I thought that because I survive with a minimal number hours of sleep every night, the number of sleep ‘cycles’ are less – therefore also reducing my ability to remember my dreams. Little did I expect that even the very first time I slept on our new Sealy mattress, I would wake mid way through one of the most lucid dreams I’ve ever had in my life. It was quite bizarre, but at the same time extremely refreshing. This prompted me to do a little research online – could just changing to a new mattress cause lucid dreams? The answer is unequivocally ‘YES’!! Firstly, and to state the obvious, a few hours of sleep is just not enough for anyone. There are genetic reasons why some individuals require less sleep, but not just a few hours a night. My habit (for a long time) has been to work like a trooper on weekdays and then ‘binge’ sleep on Saturday mornings (sometimes Friday night’s sleep would last as long as 12+ hours) – this is obviously unacceptable and I don’t do it anymore because it takes away quality time from my family and shortens the weekend by a quarter. With the number of hours sleep come a direct correlation with the number of ‘sleep cycles’ – for example a newborn baby will have up to 12 sleep cycles, while the average adult will experience just 4 or 5. The more sleep cycles, the longer the duration of REM sleep and lucid, memorable dreams will become more common. 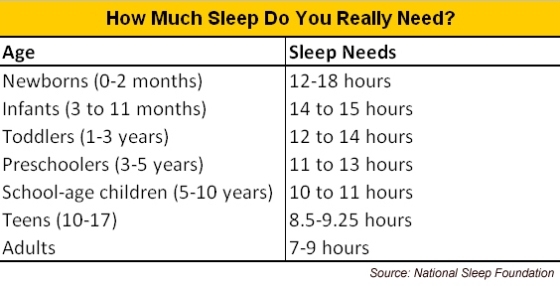 So therein lies my first problem – not enough sleep = not enough sleep cycles = not enough REM sleep = shorter and less memorable dreams. But that doesn’t explain that when I was ‘binge’ sleeping – up to 12-hours+, why was I still not having lucid dreams (that I could remember)? Nor does it explain why the very first time I had a nap on my new Sealy mattress (2-hours duration) that I had probably the most vivid and real dream that I can remember in my lifetime. The secondary research solved it for me. I’ve mentioned before about the lower back pain that I have experienced over a number of years due to degenerative damage to my lower spine from years of football and martial arts. 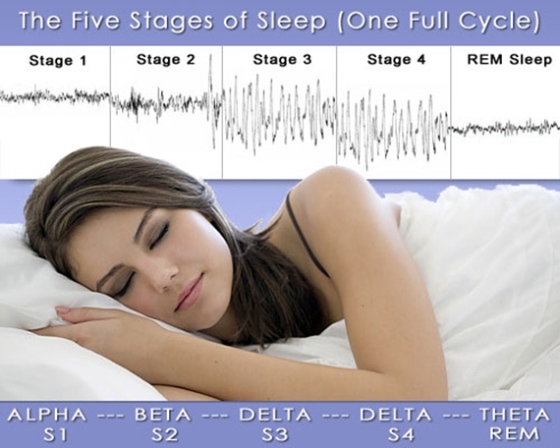 Although I had experienced some level of improvement in the way I felt each morning and seemed to be achieving more continuous sleep through just sleeping on a hard surface, I was missing out on the crucial cycles required to achieve prolonged periods of REM sleep. 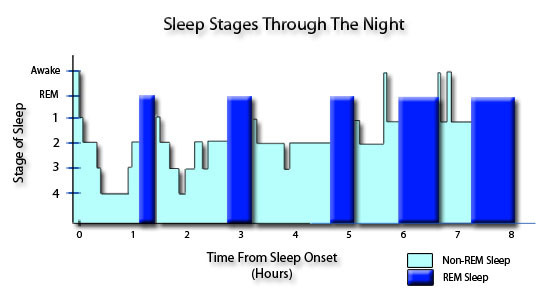 This was also a very vicious cycle – I have discovered that even mild pain can disrupt the sleep cycles, and there are good data to suggest that not enough REM sleep makes the pain worse!! 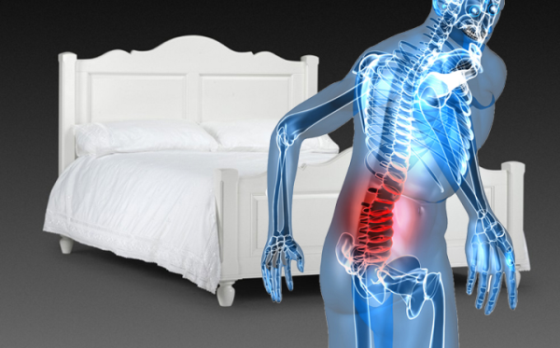 The subjective intensity of pain decreases when a person is well rested. 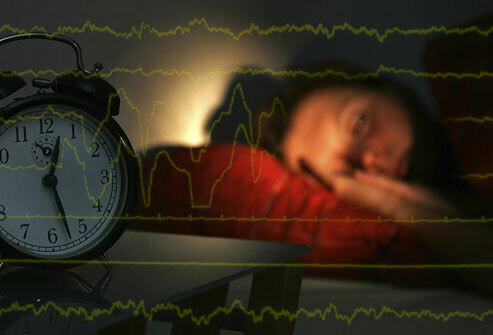 Insufficient REM sleep can cause “hyperalgesia”- increased sensitivity to pain. Therefore, it doesn’t take much to put two and two together… the mattress I chose was with my back support in mind. I’ve mentioned before about the Sealy technologies and patents, and used terms such as “Posture Channels” and “Pressure Relief Inlays”… all I know is that I can dream again!! Since that very first nap the Sunday before last, I continue to dream every time I sleep… I continue to remember much about my dreams, and even more – when I wake from a dream to use the bathroom and go back to sleep, the dreams just continue immediately – this is a sure sign of high quality REM sleep. 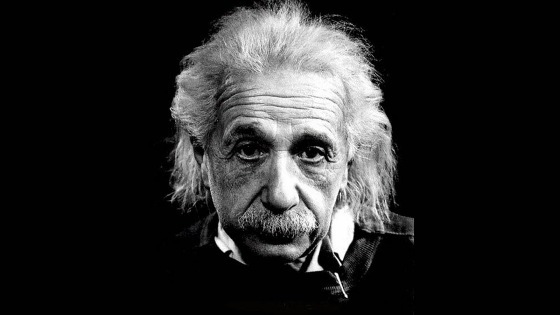 For me, REM Sleep is no longer an acronym for ‘Rapid Eye Movement’ Sleep… it now stands for ‘Really Enjoy My’ Sleep! !